Budapest’s 5th District is the true downtown of Budapest. An elegant area home to many of Budapest’s main attractions, it's full of things to eat, buy, and do. 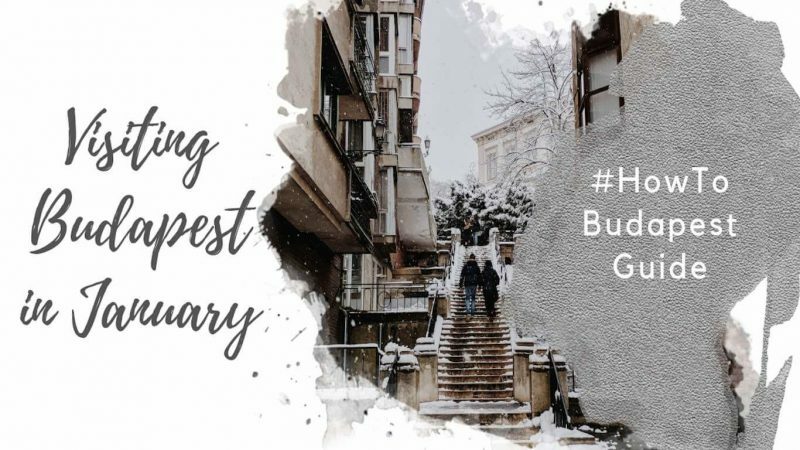 It's also walkable and well connected by public transit, making the 5th one of the best areas to stay in Budapest. Budapest’s 5th District is the true inner city of Pest. It’s home to many of Budapest’s main attractions. You’ll find the Hungarian Parliament Building, Shoes on the Danube memorial, Chain Bridge, and Basilica in the 5th. Váci utca and Deák Ferenc “Fashion Street” are also in the 5th. Along here you’ll find plenty of high street brands, like H&M, COS, Zara, and more. The 5th is also home to Szabadság tér (Liberty Square) and the controversial German Occupation Memorial (read more below). The Great Market Hall sits just across the southern border of the 5th in Budapest’s 9th District. The 5th District is upmarket, all the way. It’s home to beautiful wide boulevards and gorgeous cafés. Up near the northern end, near Parliament, you’d be forgiven for thinking you’re staying in Paris, not Budapest. It really is a beautiful area of Budapest to stay! When searching for a hotel in Budapest 5th, you can be pretty confident you’ll be in a good spot. 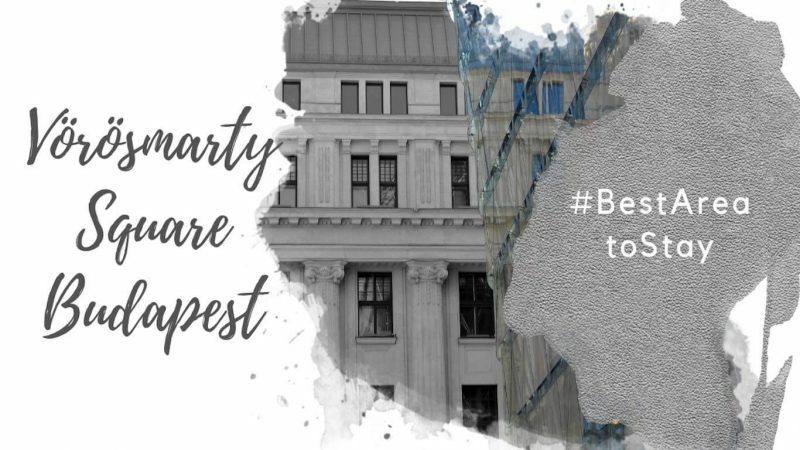 Unlike other Budapest neighborhoods, the entire 5th district is a safe bet. You can count on convenience, enjoyment, beauty, and safety! That said, the 5th has a few distinct zones. The northern zone, from Parliament to the Basilica, and the southern zone, from Ferenciek tere to Kálvin tér / the Great Market Hall, is quite tranquil and beautiful. These are my favorite parts of the 5th. The middle zone runs from Elizabeth Square (Erzsébet tér) to Ferenciek tere. This section is much busier, dominated by Váci utca shopping street. There’s also a nice Danube-side promenade in this section of the 5th, perfect for enjoying sunset! This section of the 5th is also home to Deák Ferenc tér, where the M1, M2, and M3 all meet. Because of this, it’s a very convenient part of Budapest. Where Is Budapest District 5? The 5th runs along the Danube in a long, skinny band from Szent István krt. / Margit híd (Margaret Bridge) in the north, to Vámház Körút / Szabadság híd (Liberty Bridge) in the south. The river forms the western border, while the inner ring road (Bajcsy-Zsilinszky út and Múzeum krt.) forms the eastern border. Practically speaking, this is the center of Budapest. 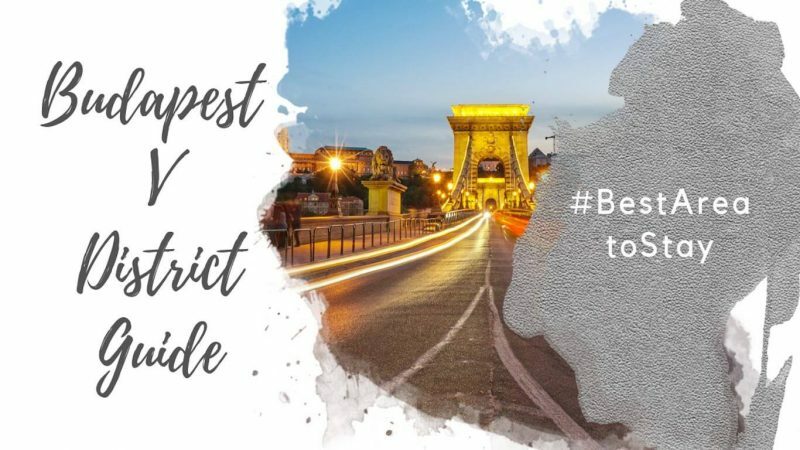 If you’re wondering where is downtown Budapest, it’s here: the 5th District. Budapest’s most recognizable landmark, Parliament sits gracefully on the Danube’s east bank. 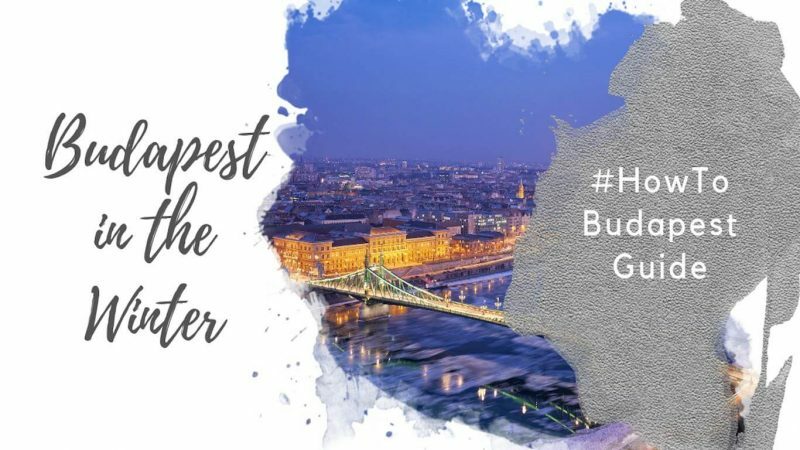 Adding elegance and gravitas to the city’s skyline, it’s recognized around the world as a symbol of Budapest. If you’re coming to Budapest for the first time, be sure to add the Hungarian Parliament to your “must visit” list. The Shoes on the Danube is a moving memorial to the victims of the Hungarian Arrow Cross murdered along the Danube. The Arrow Cross was a fascist party that came to power and formed the Hungarian government between October 1944 to March 1945. During their short reign, they murdered an estimated 10,000 to 15,000 people, and deported an estimated 80,000 to concentration camps. The Shoes on the Danube specifically memorializes those who were rounded up by the Arrow Cross and murdered on the banks of the Danube. Victims were forced to strip naked and face the river. A firing squad shot them at close range, and their bodies fell into the river, leaving their shoes and belongings behind on the riverbank. The monument sits between Parliament and the Chain Bridge on the Danube riverwalk. Budapest is a city of bridges, but none seem to capture visitors’ attention quite like the lovely Széchenyi Chain Bridge. The bridge is notable because it was the first to connect Buda and Pest, opening in 1849. Budapest’s central basilica is one of the two tallest buildings in Budapest. It is equal in height only to the Hungarian Parliament building. It’s another imposing and elegant feature of Budapest’s skyline and the downtown core. Szent István Bazilika, as it’s known in Hungarian, is free to enter. If you’d like to visit the observation deck, however, you’ll need to pay 500ft. If you’re feeling particularly active, you can climb the more than 350 steps to the top! If you that sounds a bit much, you can take the elevator. The dome is open year-round, although hours are seasonal. There are regular organ concerts held in the Basilica. Check http://www.organconcert.hu/hu/programok/ for the program. Pro tip: there are beautiful views looking over the Basilica’s cupola from High Note Bar in the Aria Hotel. Liberty Square – Szabadság tér in Hungarian – is an interesting part of the 5th District. It’s a beautiful square that often hosts events and markets. In addition to being a center for cultural life in the city, there are a few interesting monuments and buildings here. At the north end of the square is the imposing Memorial to Fallen Soviet Soldiers. This is the only Soviet memorial in downtown Budapest, and not everyone loves it. The Soviets were originally considered liberators among Hungarians, liberating the country from the Nazis. However, the honeymoon didn’t last, and the Soviets became hated as well. At the south end of the square, you’ll find the controversial German Occupation monument. This monument depicts Hungary as victims of the Nazis, rather than participants in the Holocaust. There’s a permanent protest in front of the statue, calling for dialogue. On the eastern side of the squate, you’ll see the American Embassy, easily identifiable because of its fortifications. Across from the Embassy on the other side, there’s a statue of Ronald Reagan standing in the northwest corner. Reagan was a popular figure in Hungary for his roll in ending the Cold War and his famous “tear down this wall” speech. A lively public square right in the city centre. Elizabeth Square (Erzsébet tér in Hungarian), sits adjacent to Deak Ferenc tér. The west side of the square is home to the Budapest Eye Ferris wheel. The east side has a nice reflecting pool at ground level, with a wide set of terraced stairs leading down to Akvárium Klub, below. Akvarium is a popular spot in nice weather, especially for enjoying a rosé Fröccs – a rosé wine spritzer. Deák Ferenc u., or Fashion Street, is home to a few upmarket brands, including COS, Lacoste, Oysho, and others. The Ritz-Carlton and Kempinski Corvinus hotels back onto Fashion Street. Vörösmarty tér is a nice square where Fashion Street and Váci Street meet. The famous Café Gerbeaud sits on the northern edge of the square. Vaci Street runs through the 5th until the Great Market Hall. It’s lined with an eclectic mix of tacky souvenir shops, high street brands like H&M, Zara and Flying Tiger, and restaurants. Generally speaking, this is a good spot to do your high street shopping, but not the best spot to eat. Restaurants serving tourist menus are overpriced, and the quality isn’t as good as you’ll find elsewhere the city. A few of our favorites in the 5th district, although far from a complete list! Espresso Embassy is consistently listed at the top of the ‘best coffee in Budapest’ lists. 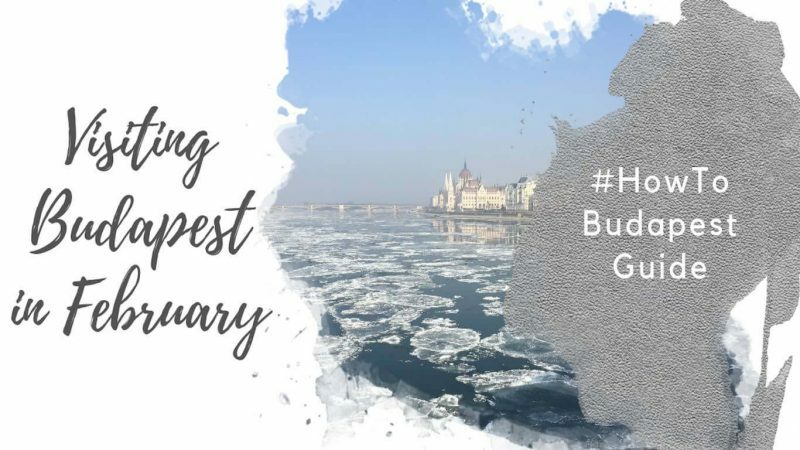 It’s got a lot going for it, and is one of our favorite cafés in Budapest V.
To start with, it’s in a beautiful part of the city, within an easy walk to Parliament. Add to that, they’ve got a great offering. In addition to excellent coffee, they have a few sweets on offer. The massive chocolate cookies are a favorite. Great coffee, great ambience and friendly staff – it’s a hard to beat combo. One of Budapest’s famous “Grand Cafés”, Gerbeaud has been in operation since 1858. Unlike some of the other city’s famous cafés, Gerbeaud continued operating through the Communist period. The décor is lavish: think chandeliers, marble, and rich woods. The confectionary side offers rich tradtional desserts. Esterházy layer cake and Dobos torte are both great choices. Great place to feel like a Hapsburg, although it comes at a price. This is a bean to bar chocolatier that sources their beans directly from growers. Rózsavölgyi Csokoládé has been called a top 10 chocolate shop in the world by Condé Nast. We suggest popping in for a bar, a box of different selections, or to taste one or two of their unique flavors. While the selections are constantly changing, we’ve tried creative inventions like lemon oil caramel, coffee and balsamic vinegar, and gin! A sweet and cozy bistro that uses local ingredients and buys directly from small producers. Don’t expect goulash here. Zeller serves up an updated and reimagined version of Hungarian cuisine. Reservations are required, as this place gets busy. A bright and airy French bistro on a quiet street in Budapest V, Á la Maison Grand is a nice option for breakfast, lunch or dinner. The breakfast menu is quite extensive. It includes sweet and savory options, including egg-based and waffle/French Toast based meals. Fairly well-priced for location and ambience. Divino is an upmarket wine bar with a spectacular view of the Basilica. In nice weather, the terrace seating is the place to be, and it all feels a bit like Rome. Great place to get to know Hungary’s fantastic wine and wine culture. 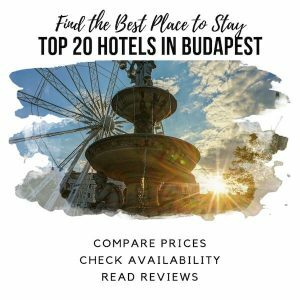 Beautiful and upmarket, Budapest V is a great option for those who want to stay in Budapest’s city center, and don’t mind paying a bit extra for it. Many of Budapest’s luxury hotels are located in the 5th. Here’s where you’ll find the Ritz-Carlton, Four Seasons, and other marquis brands, along with some lovely boutiques. 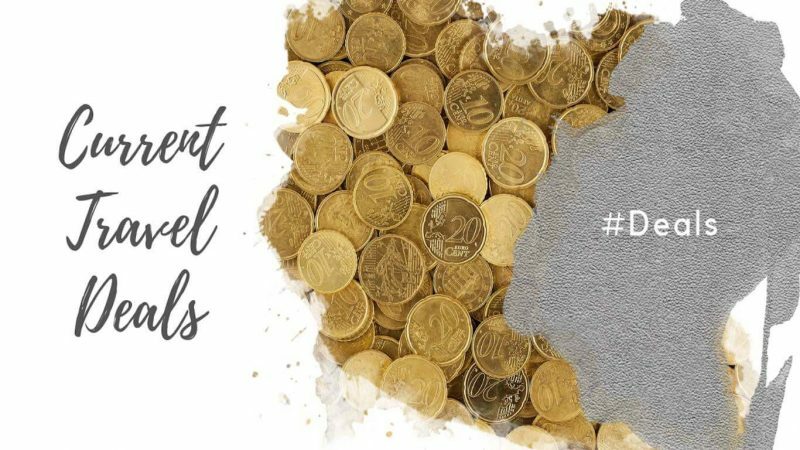 If you’re traveling on a budget, it’s possible to find some wallet-friendly places to stay as well. Lavender Circus is one of our favorites if you’re on a budget, and Hotel Rum is a nice choice for an “affordable boutique”. Budapest V is a nice place to stay for mature adults, couples looking for a quiet and romantic trip, and families with kids. There are plenty of restaurants in the 5th District, along with upmarket bars and cafés. The nightlife in Budapest V leans toward classy and subdued. If you’re looking for something more raucous, consider recommend Budapest VI or VII. Nightlife is generally quite quiet and relaxed – a pro for some, a con for others! Tram #2 runs north-south along the Danube. This makes it fairly easy to get from one end of the 5th to the other. The 5th is a long, narrow section of the city, and Tram #2 takes you the whole way. It begins at Jászai Mari tér in the north, which borders Budapest’s 13th District. It runs all the way through the 5th to Budapest’s 9th District. It continues beyond where the average city visitor would have any need to go! You can also take a public ferry up and down the length of 5th. 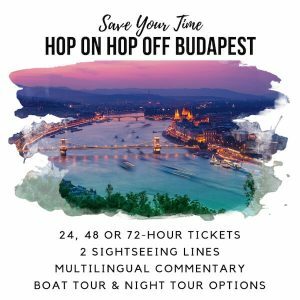 It takes about one hour and makes for a cheap Danube river cruise. If you want to make it a scenic cruise, take the boat from Jászai Mari tér (Margit híd) to Boráros tér H (Petőfi híd). When you disembark at Boráros tér, walk back up the river in the direction you came. Following this route, you’ll find yourself at the Balena (whale) building. It’s immediately recognizable for its modern glass architecture. If the weather is nice, grab a coffee or drink on the terrace! In addition to Tram 2 and the public ferry, the metro runs throughout the 5th. Deák Ferenc Tér, where the 5th more or less meets both the 6th and 7th districts, is a convenient transit interchange. The M1, M2, and M3 lines all connect here. Distances listed are from Elizabeth Square to other major attractions in Budapest. Times are approximate, and transit times depend on traffic. 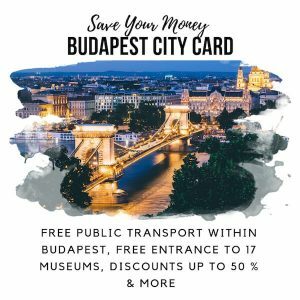 Buda Castle, Fisherman’s Bastion, Matthias Church, and Sandor Palace: 16 minutes on Bus 105 or 16 from Deak Ference Square. You can also take the Castle Hill Funicular.